Caribbean internal security intelligence officials noted the recent “Death Threat” against St Lucia’s Home Affairs, Justice & National Security Minister Hermangild Francis with concern. Reports informed the Royal St Lucia Police Force (RSLPF) ex-Deputy Commissioner received the threat to shoot him, his wife and children by letter. Not long ago the St Lucian minister vented dissatisfaction with the Island’s 2017 murder rate. On Thursday September 21, 2017 he lamented about the crippling residual effects resulting from the Operation Restore Confidence probe’s initial findings. 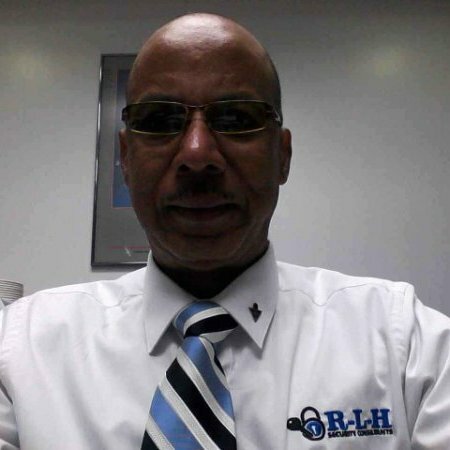 The St Lucian government minister added the RSLPF is “a shadow of its former self.” The March 2015 report, prepared by senior Jamaica Constabulary Force (JCF) detectives from CARICOM IMPACS, noted rogue RSLPF members maintained a private “death or blacklist” of residents considered as criminals. Between 2010 and 2012 twelve St Lucian residents were shot and killed in scenarios staged by RSLPF officers, then publicly reported as “homicides by unknown assailants.” During “Operation Restore Confidence” law enforcers planted guns at scenes of police shootings to legitimize unlawful actions. Days before receiving his death threat the former Deputy Police Commissioner turned politician publicly admonished that “names, activities and whereabouts of criminals are known to the police. however nothing much is being done to bring them to justice.” Caribbean internal security intelligence data on St Lucia’s criminal trends showcased one mysterious scenario that corresponded to the Minister’s allegations. RSLPF officers investigated a car theft syndicate that stole, removed parts and burnt the vehicles. A suspect was detained and searched, approximately thirty different car keys found in his possession. He was charged and released. In 2014 the RSLPF Commissioner advised that force intelligence identified gang activity to be responsible for five murders and a series of shootings over fourteen days. Six people were later arrested for two murders. In early September 2017 a RSLPF detective engaged an “armed assailant” in a shootout on Grass Street in the capital Castries. The RSLPF intelligence named Chaussee Road, Wilton Yard, Leslie Land and Morne Du Don “hot” gang sectors. RSLPF’s operational strategy changed and is more responsive to presented threats, officers focused more on targeted intelligence than patrols. 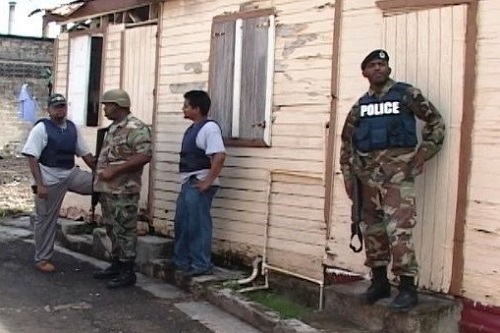 St Lucia’s internal security threat dates back to the 1980s, when transnational criminal syndicates began to violently compete for territorial control, drugs and firearms trafficking revenues on the island. In April 2014 the severely burnt body of a thirty-eight year old male British hotelier was discovered on an isolated road, one mile from the victim’s five-star Cap Maison Hotel on St Lucia’s northern tip. The dual-national was shot twice in his head execution style, sitting in his Range Rover’s passenger seat. Both he and the vehicle were torched. RSLPF investigations of the suspected “contract killing” appear stalled. British police have not assisted because St Lucia is a Commonwealth member that retains the death penalty for murder. RSLPF intelligence officers theorized the British victim’s invested finances in the new hotel development were a drugs gang’s money. The hotel project established as a laundry for tainted cash. The arrangement broke down and the hotelier was unable to repay. St Lucia’s internal security challenge crystallized on Saturday April 22, 2017 during a RSLPF counter-narcotics operation ten nautical miles south-west of Gros Piton or Soufriere. The fishing boat named “Stranger,” crewed by two St Lucians, was stopped and searched. Three point two kilos of cocaine in forty-even parcels and compressed marijuana, in forty-four packages weighing twenty-seven point two eight kilos, were thrown overboard but recovered by the law enforcement team. Two local traffickers one from Church Street, Dennery the other from Grand Riviere, Gros Islet detained and charged.